Danny Marquez has dedicated his life to music and he is constantly pushing himself forward to develop a successful signature sound. 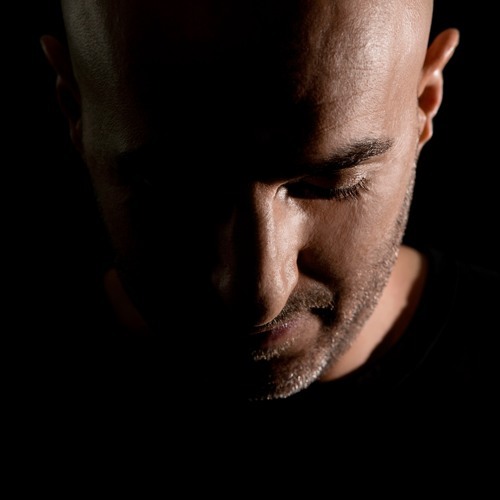 With a extended musical background built over his many DJ-ing years, Danny currently holds a residency with Space Ibiza, rated by critics and the industry as the best club in the world, where he rocks thousands of clubbers week after week, while establishing himself as one of the most important DJs on the island. Having conquered the global electronic music scene for over a decade since he was 18 with a strong discography of club hits as a producer, Danny Marquez has gained solid recognition in the international house circuit and is now spinning in the best clubs around the world in cities such as: Singapore, Dubai, Ibiza, Barcelona, Miami, Hong Kong and Seoul to name a few. On top of that, he is also travelling the world as a resident DJ for “Space Ibiza On Tour”. Constantly evolving, this artist continues to work hard in the studio to deliver cutting edge and progressive electronic dance music. His upcoming releases for 2012 will showcase Danny Marquez’ trademark “big room sound” and you can expect to see him at a club near you in the very near future!